The explosive growth of Charleston, S.C., has heated up the real-estate market on nearby Sullivans Island, a laid-back beach town. 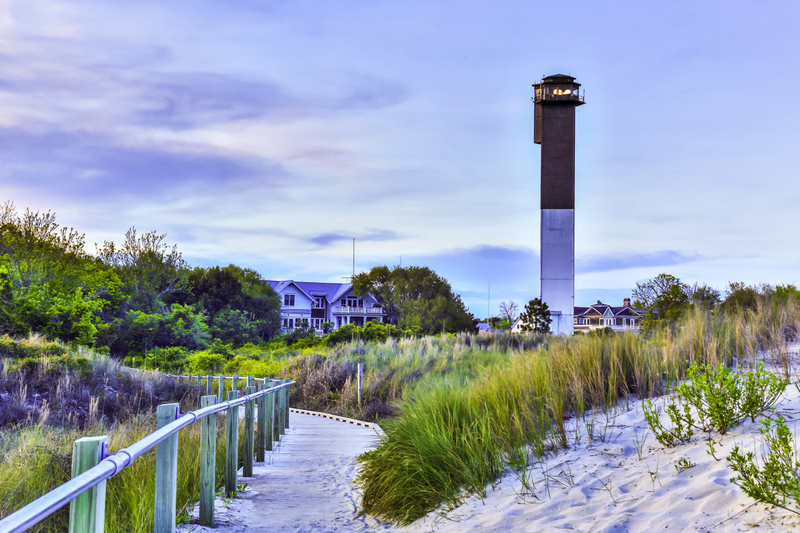 The Wall Street Journal recently published an article about the enduring popularity of Sullivans Island. 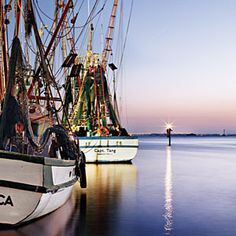 This historic beach town has long been a well-kept secret among South Carolinians, but with the growth of nearby Charleston, the quaint community has become exceedingly popular. Homes sales in 2015 have already hit historic numbers catching the eyes of international buyers. The island’s allure is due, in large part, to a handful of ordinances passed over the past 30 years that have blocked the development of high-rise condos and the kind of spring break-style debauchery that has plagued other East Coast beach towns. 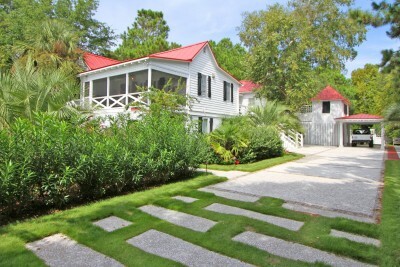 Sullivans Island still posses the calm, cozy lifestyle so many enjoy. 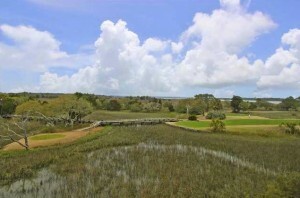 “Mayberry by the Sea” does not come cheap , however, the median sale price for this area is $1.4 million. Whether you are looking for a simple life by the sea or simply a fantastic getaway home, Sullivans Island is the place for you! Stop by our Isle of Palms office to find out more about this sleepy beach town and what properties are currently available. Below are some of our current listings, or you can view what’s for sale on the entire island with our map module at the bottom of the post. As Spring begins and Winter is behind us, the real estate market is heating up! Compared to this time last year, there are more homes on the market nationwide, and in Charleston median home prices rose 15%. According to the National Association of Realtors®, inventories are still low by historical standards, but have increased by 10% year-over-year. This increase is great news considering the severe weather that this past winter brought to practically every part of the country. Despite the bad weather, more sellers are putting their homes on the market than at this time last year. 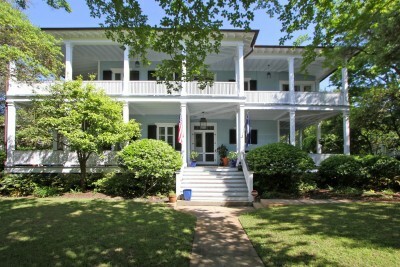 In South Carolina the median home price rose 5.1% among residential homes, condos, and villas. 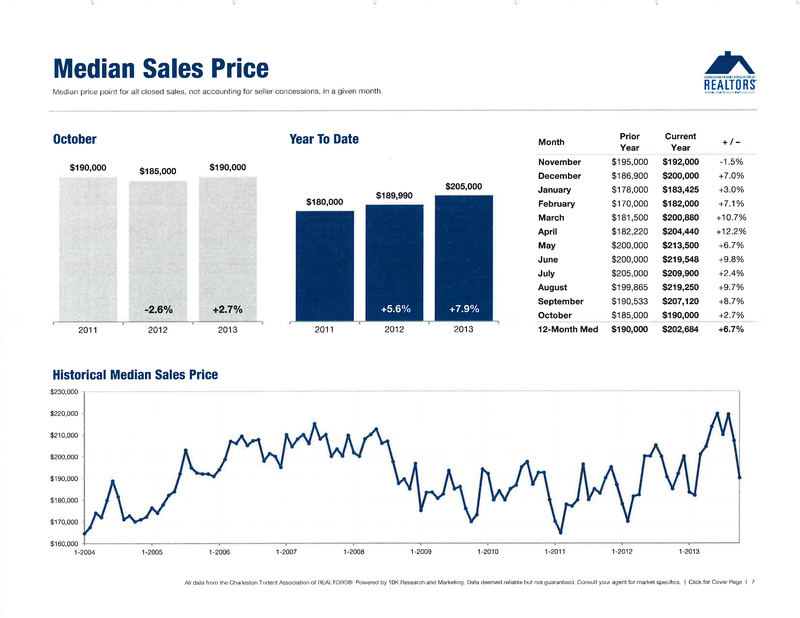 Charleston had a promising winter with an average median price of $209,000 last month, 15% higher than February 2013 . Additionally, the average number of days properties were on the market dropped by 14.5% to less than 90 days, according to the Columbia Regional Business Report. While the median price of homes may be rising in Charleston, dunes properties has quite a few new listings ranging from condos to vacant land that are quite affordable. 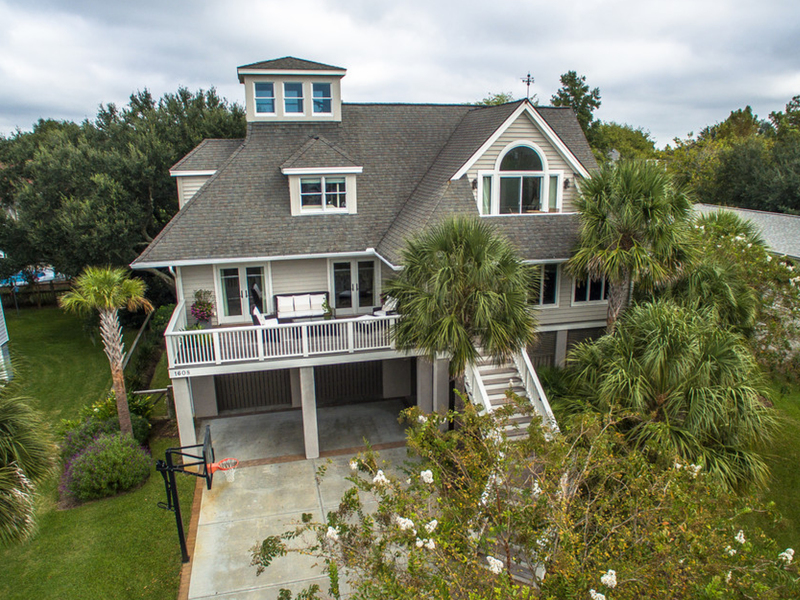 dunes properties has experienced agents that serve all over the Charleston coast, particularly in the luxury real estate market in places such as Sullivan’s Island, Kiawah Island, and Isle of Palms. While we have a variety of homes for sale starting at the $1 million price point, this list of newly added properties are all under $600,000. Not only do our agents have new listings at desirable prices, but they are also located in practically every area of Charleston. 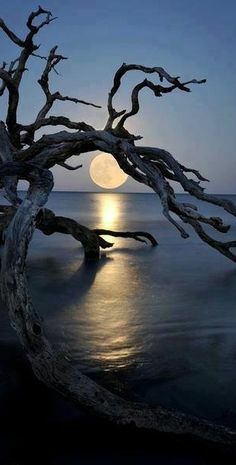 This includes Mount Pleasant and Historic Charleston along with Folly Beach, Wild Dunes, Seabrook Island, and our newest area of expertise, Dewees Island. 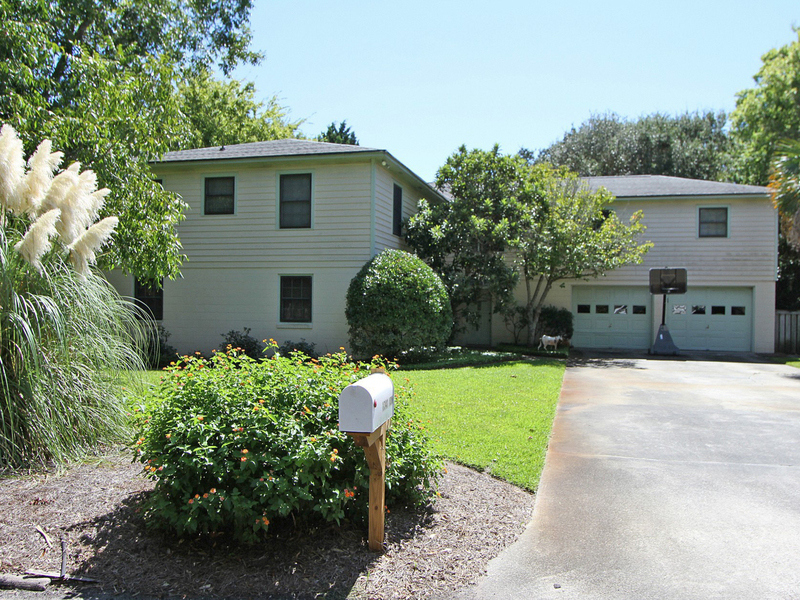 Whether you’re looking for a condo in Wild Dunes, a 4 bedroom house in Mount Pleasant, or vacant land near the beach, we’ve got plenty of options, and all for under $600,000. Take a look! Despite the government shutdown last month, October showed more promising numbers for the Charleston Market. According to the Charleston Trident Association of REALTORS® (CTAR), 1,020 homes sold at a median price of $190,000, which is up from 920 homes sold at a median price of $185,000 in October 2012. Year-to-date, sales numbers and prices aren’t showing any sign of decline. 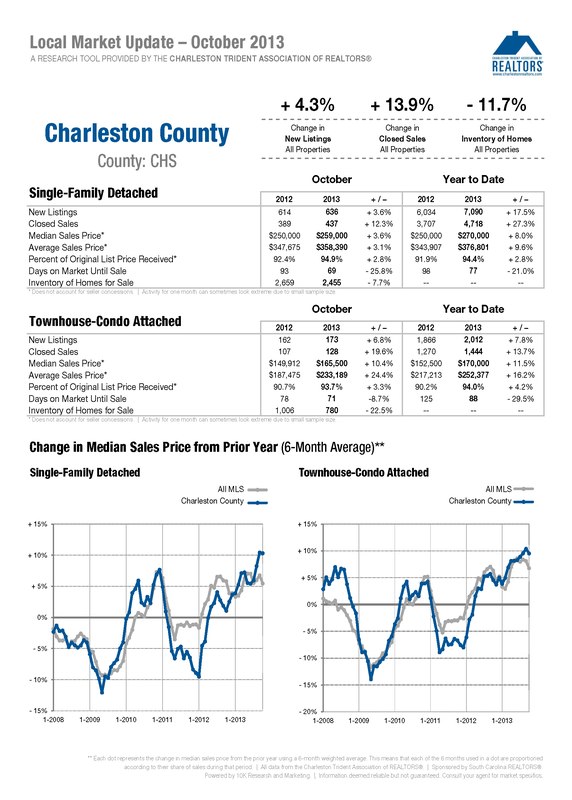 Compared to last year, the Charleston Region Real Estate Sales are up 23%, with an 8.5% increase in median sales prices. At this time in 2012, homes were selling at a median price of $187,894 and there were 8,842 sales. A total of 10,897 homes have sold at a median price of $203,947 so far this year. Homes are also closing in less than 90 days. In Charleston County 566 homes were sold last month, which is up by almost 14%. 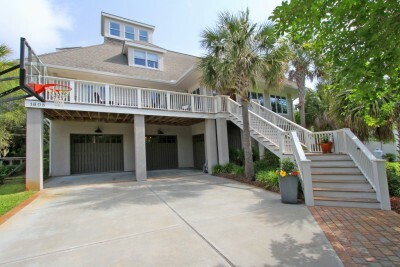 You can see current market reports for the Isle of Palms, Sullivan’s Island, Downtown Charleston, Mount Pleasant, and other areas here. 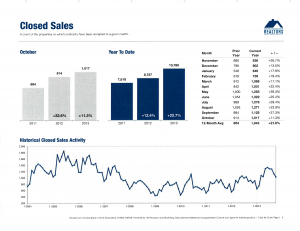 With home sales 24% higher than they were at this time in 2012, it’s no surprise that the Charleston market has made more progress than was predicted in 2013. In 2012 the market stabilized with home sales and prices, but 2013 has seen local and national rises in median prices and home sales that have been higher than most expected they would be at this point. The time that property is on the market has also dropped significantly, not only in the Charleston area, but nationwide as well, according to the National Association of Realtors. Nationally, NAR found that the median time for all homes on the market was 43 days last month, which is almost half the time that homes were for sale in August of 2012. More great news is that almost half of homes sold last month were on the market for less than a month. After August numbers were released, the NAR also saw an increase in existing-home sales that reached the highest level in six-and-a-half years, and the median price shows nine consecutive months of double-digit year-over-year increases. In the South alone, existing-home sales are 13.5% higher than they were in August 2012 with the median price at $181,000, which is 14.6% higher than one year ago. 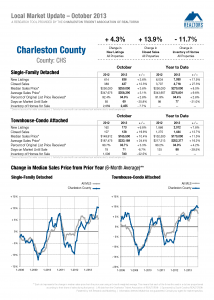 These numbers are definitely reflected in the Charleston market, where the first half of 2013 saw a 28% increase in single-family home transactions. 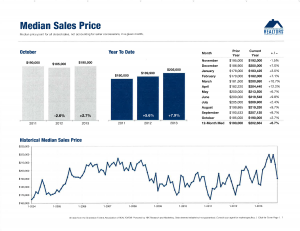 Compared to the first half of 2012, median sales prices increased by 10%. 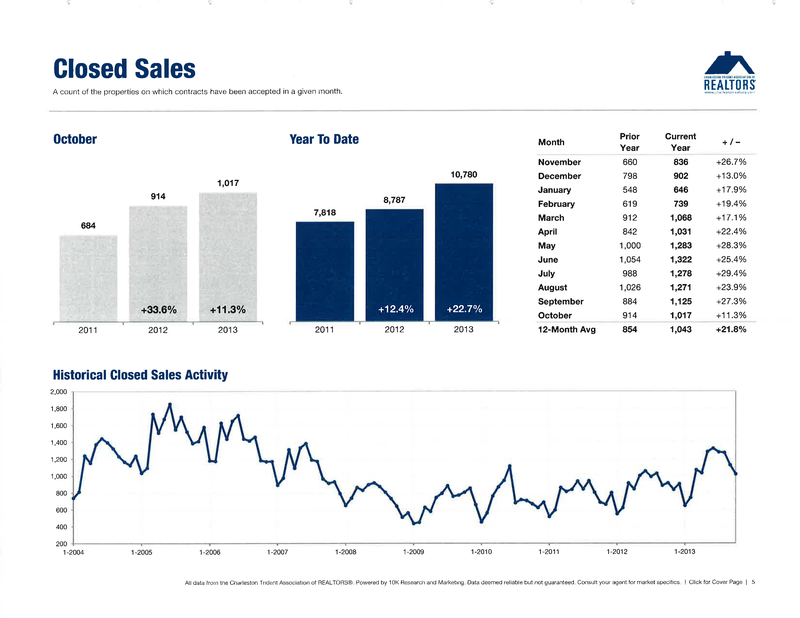 With the current high home demand and low inventory in the area, this upward trend is sure to continue for the local market. Why Hasn’t the Internet Replaced the Realtor®? I came across a provocative article in Bloomberg BusinessWeek, and, frankly, it struck at a question I’ve been wondering about myself- why hasn’t the internet replaced the Realtor ®. The internet has changed so many industries–the iTunes Store and music; Expedia and travel agents–what about real estate? How has this industry defied what many might say is inevitable? Knowledge and service. It’s a major, major purchase, and lots can go wrong. No one, even the savvy and well-heeled, wants to make a mistake when so many commas are in the price. The web is playing a role, but it’s largely shopping vs. buying. Read more from Why can’t the internet replace real estate brokers, by Brad Stone, in Bloomberg BusinessWeek. Charleston is a foodie’s dream town. 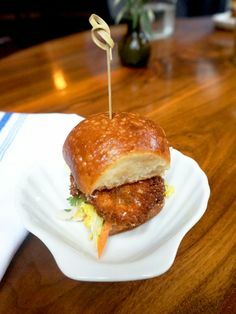 One could make a solid argument that Charleston restaurants have the cachet of the best in New York City, with merely an exorbitant price tag, not an extra exorbitant one. And on the lower end of the food spectrum, after many visits northeast to the in laws over 10+ years I will make the bold statement that Charleston now has the finest pizza and I given up the idea of trying to find a better slice up north. But I digress. The James Beard Award ceremonies will be held May 3 and 6 in New York City. They are often referred to as “the Oscars of food.” They award food journalism, photography, restaurant design, and of course, chefs! The nominees were announced in Charleston at Lowndes Grove Plantation and of course there were some local names on that list. 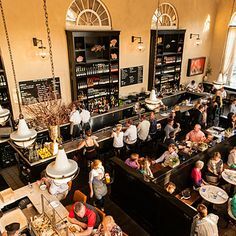 In Charleston, The Ordinary (Mike Lata’s seafood and oyster restaurant on King St.) is nominated as Best New Restaurant, McCrady’s chef Sean Brock is nominated for Outstanding Chef, and Nathalie Dupree is nominated for the American Cooking Book award for Mastering the Art of Southern Cooking co-written with Cynthia Graubart. Both Lata and Brock are previous award winners for Best Chef in the Southeast. Here you can see a full list of nominees from the James Beard Foundation’s website. Dunes Properties wishes everyone great luck. And while we’re at it, let’s plug an extended member of the Dunes Properties family’s cookbook. 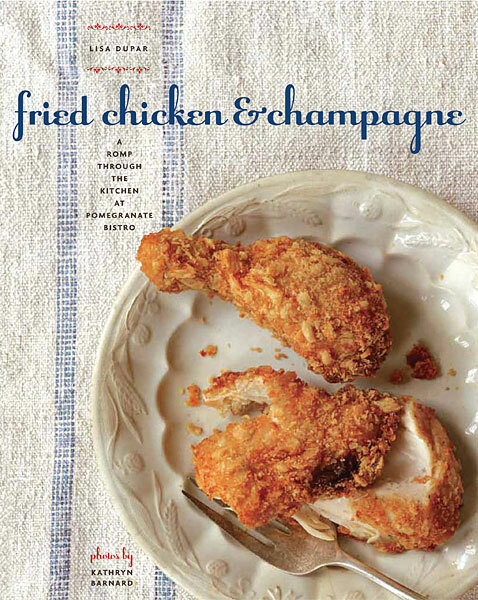 Dunes co-founder Betty Poore’s cousin Lisa Dupar is a chef in Seattle and has this tasty cookbook out Fried Chicken and Champagne . It’s quite popular around the office. It’s not as fun as The Daily Mirror, but visit the New York Post online and you’re just as likely to end up losing an hour online with all the salacious news and gossip abounding on every page. And while doing just that, I found Charleston, South Carolina is in the news again. The New York Post dared to question Charleston voted as Conde Nast Traveler’s favorite city in the world and top US city. 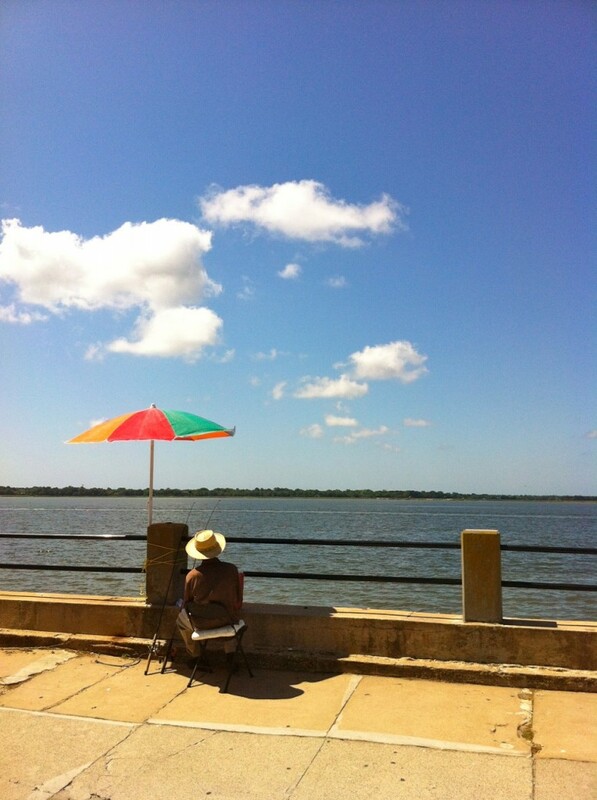 But they came around to the charms of Charleston. 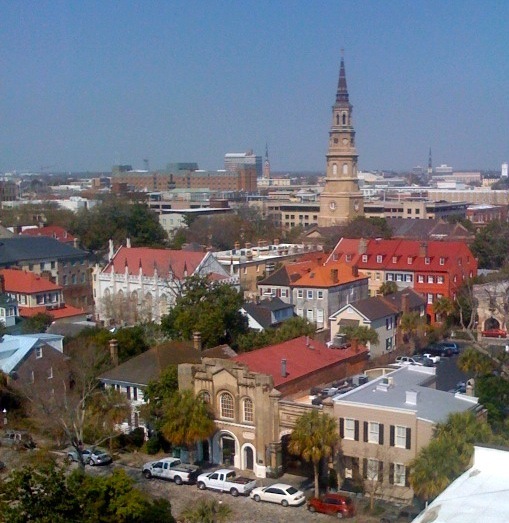 The historic, walkable, (pleasantly) spooky Lowcountry port city of Charleston, S.C., earned the No. 1 spot on Condé Nast Traveler’s “Top U.S. Cities” list for the past two years, and in 2012 readers named it their favorite city in the world. In the world? Really? New York City ranked a measly No. 5, so it all seemed a bit suspicious . . . until we saw it for ourselves. So what are you waiting for? 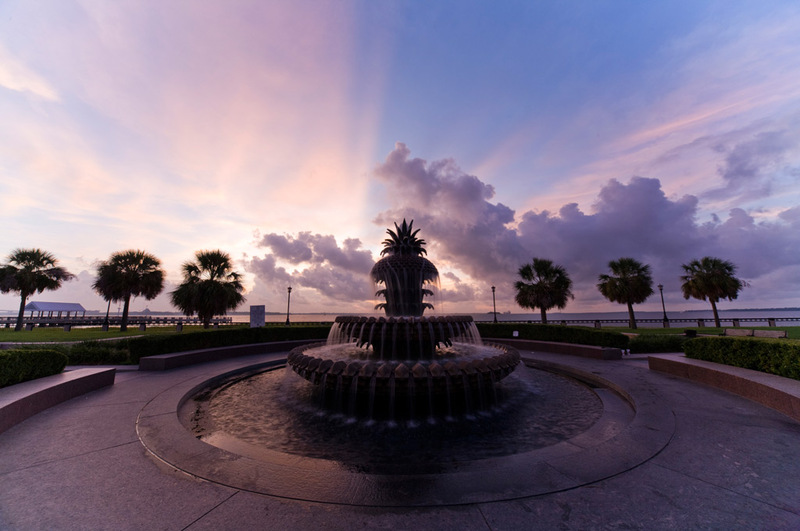 Book one of our vacation rentals and see for yourself firsthand the historic, friendly, beautiful wonder that is Charleston, South Carolina. Read The New York Post story here. Charleston Shines in 2012 so What’s on Tap for 2013? As we enter our first full week of 2013, I thought I’d take a look back at Charleston in 2012. Really, it was quite a banner year for us for a myriad of reasons! Our economy boomed, the real estate market turned around, we received accolades galore and 2013 looks even brighter. So take a look at my lists and predictions below. Will it be sunshine and blue skies?? What went right in 2012. The unemployment rate in Charleston County dropped to 6.5%. According to the Charleston Regional Business Journal, we’ve reached a 4-year low and Charleston has the lowest unemployment rate in the state. We’re better than the national average of 7.8%. We had very high hotel occupancy rates Downtown at about 83%. In April 2012, it was 92%. It’s getting very hard to find a good room. See my 2013 comments for the remedy on that. Downtown Charleston has a retail vacancy rate of 1.6%. Unbelievable right? It seems a far cry from just a few years ago when there were so many empty storefronts and ‘pop-up’ shops stood in just to fill the void. Lower King Street saw a plethora of new clothing and design boutiques open up, and Upper King Street of course benefitted from new restaurants galore. What seemed like a million restaurants opened. Honestly, I couldn’t keep up. And it wasn’t just Downtown where this happened since Coleman Boulevard in Mount Pleasant has seen a resurgence as well. Read about Charleston’s Food Insanity on my blog. We made a whole bunch of Top 10 lists. Some are ridiculous, some a bit doubtful, but hey, we’ll take it! Number one tourist destination in the U.S. and the WORLD. Oh Conde Nast – this one seems a bit ludicrous given the selection of amazing cities around the world, but I do think one thing is different about Charleston that you can’t experience in most other places. Our city is human-scaled, and therefore intimate and knowable. Couple that with our beauty, food, culture and history, you’ve got a winner. Number four in most attractive people. We used to be number one, but I think a little humility is in order, particularly given that we are number one city in the WORLD. One of Ten best shopping streets in the country. Take that Atlanta and Charlotte! U.S. News thinks we are prettier. Number four in most inebriated cities in the U.S. Well, I can’t say this award isn’t well deserved. Everyone knows that Charlestonians love their cocktails, but really, it is not our fault. Our several-hundred-year-old heritage includes a combination of baudy sailors (pirates?) and debaucherous, wealthy newcomers enjoying the good life. And with our gorgeous weather, endless selection of fun things to do, and general good cheer, it seems this kind of lifestyle runs in the city’s veins. For even more ranking and accolades, check out the Charleston Regional Development Alliance’s running list and infographic. So what’s going to be big in 2013? The rise of Silicon Harbor. That’s right – not Silicon Valley, but Silicon Harbor, the term coined for the concentration of technology-based companies in the area. Charleston Magazine wrote extensively about this in their most recent issue, profiling several rapidly expanding companies including Bibliolabs, SPARC and PeopleMatter, who will bring hundreds of high wage jobs to Upper King Street. And keep your eye out for the new tech conference in town in April – DigSouth! No longer are our eggs only in the tourist and Port baskets. We’ll be adding at least 1500 more hotel rooms to the Downtown Peninsula. That’s more than a 43% increase over our existing rooms! The Post and Courier has a nice article on it that outlines where the new hotels are going – from the new Holiday Inn on Meeting Street, to the renovation of the Federal Building on Marion Square, to the opening of several boutique hotels. Things with wings will expand. Not only is our Charleston International Airport going through a major renovation and runway redo, but also Boeing keeps on growing, with the addition of more buildings and an option on over 1000 acres of land. And yes, we will be welcoming JetBlue airlines to our blue skies in February! More swaths of bleak on the Peninsula will be under construction. There are still countless areas on the Peninsula that are concrete parking lots, or run down, or lifeless. I believe in 2013 many of these places will begin to change. While some of these statements I know to be true, some are predictions of mine, so feel free to add your own two cents! The Horizon Development has accepted 6 proposals and will break ground in 2013. The cruise ship issue will be solved, and therefore the unattractive, yet extremely valuable land around it currently owned by the Port Authority will go up for bid. The Post and Courier will start the initial phase of its Upper King Street development, eventually bringing the liveliness of Upper King all the way to the highway overpass. Meeting Street by the Ravenel Bridge will see the skate park go in, and some other ventures will follow. The goal is to make the main entryway to Charleston just a bit more attractive. Morrison Drive will continue drawing local businesses. The Cigar Factory will rise again (for the second time). The Spring/Cannon corridor will receive a beautiful ‘facelift’. The real estate market will continue to improve. I hate to make these assumptions since anything can change, but all the economic indicators here point to yes. Projects that have been lying in wait will come back on the market, vacant lots Downtown will continue to have new homes, more sellers will put their homes up for sale after waiting for the market to recover, more Gen Y people will make a move from renting to buying, and more people will be moving here and investing in real estate. So all in all, 2013 is looking good! 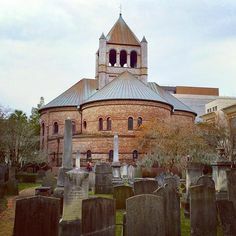 As I enter my 8th year in a row of living here (11 total), I continue to thank my lucky stars Charleston is the city I call my home, the number one city in the WORLD. Charleston (and the entertainment media in general) is still abuzz about the surprise nuptials of Ryan Reynolds and Blake Lively over Labor Day weekend. The couple was married here in Charleston at the cotton dock at Boone Hall Plantation in Mount Pleasant. The event was planned by Martha Stewart’s crew, so you know it had to be one fabulous, well done affair that we’ll unfortunately have to wait until December to sneak a peek at when the event will be featured in Martha Stewart’s Weddings magazine. 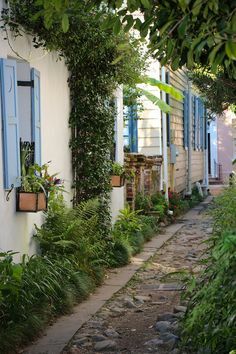 The couple chose Charleston reportedly because Reynolds has a love for the city and it has become a special getaway for him and Lively. Now you bride to be may be shying away from the idea of a destination wedding after reading “$3000 cake” or “Carnival hour” and “Martha Stewart’s crew” but a destination wedding is not just for the rich and famous. If you are planning a wedding, look to Charleston! The weather here is usually gorgeous and even the winters are mild by the standards of most. And if you want a summer destination wedding but the idea of standing outside in the sun isn’t appealing, the beach is a more breezy option for you, or a yacht during a coastal or harbor cruise. There are also plenty of air-conditioned, indoor options. And don’t forget the food. Get kitschy and rent the airstream trailer from Jack’s Cosmic Dog and treat your guests to hot dogs (and veggie dogs) with plenty of different fixins, cookies instead of cake from Charleston Cookie Company, believe or not Piggly Wiggly can make a great cake if you are minding your budget. Or a catered mix of elegance and southern comfort food (like mac and cheese or shrimp and grits) from the likes of Cru Cafe or Good Food Catering. Think of the wedding photography; the beach, the gardens, the harbor front, the pineapple fountain in waterfront park (I am proud to admit the pineapple has a special place in my wedding album). The locale is beautiful, there is something for every taste from eclectic and funky to elegant to whimsical. And the second to the commitment you are about to make to your partner, the guests! 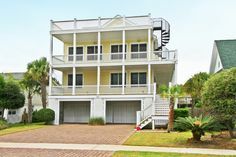 Dunes Properties vacation rental properties are a great option. 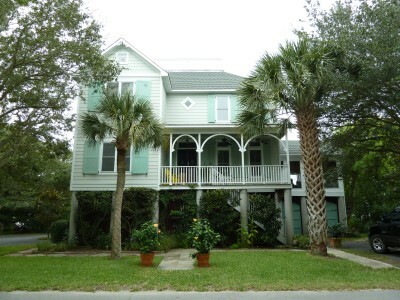 Vacation rentals are a perfect, cozier and often more cost efficient alternative. You can make your own meals, a larger group can gather more comfortably in a living room than a hotel room which makes staying in a welcome pleasure, and the beach could be in walking distance or right outside the back door. And your guests will love that staying with Dunes Properties means a slew of local businesses will offer them discounts – Charleston SUP Safaris eco tours , Flipper Finders kayak tours, high speed boat tours of Charleston harbor with Thriller Charleston, golf at the Links at Stono Ferry, what would make better photo ops for groomsmen or bridesmaids than a day of roller skating at Hot Wheels Skating Center , horse drawn carriage tours of downtown with Palmetto Carriage Company, ghost tours with Bulldog Tours and others. Charleston Green Taxi offers discounted transportation, and On the Spot Baby Equipment and Rentals has everything you need for little ones away from home at 10% off for guests as well. And if you just want to see where Blake and Ryan tied the knot, Boone Hall Plantation and Gardens offers $2.50 off adult tickets. What are waiting for? Start planning that Charleston wedding!